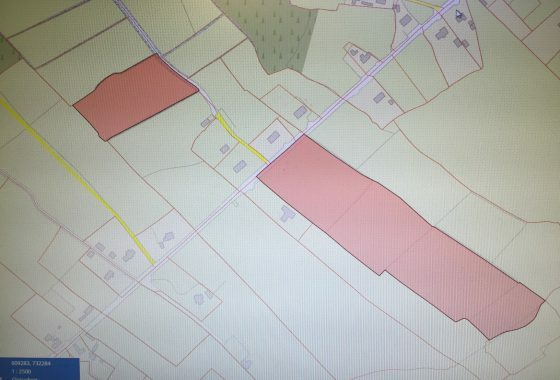 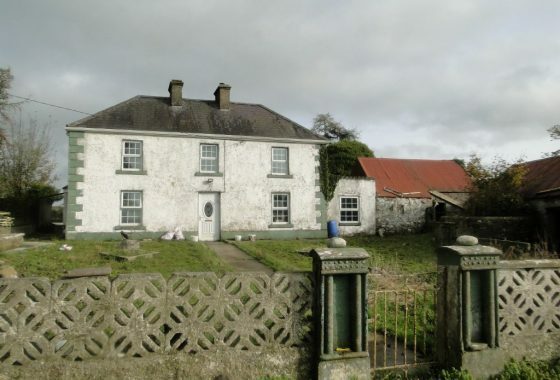 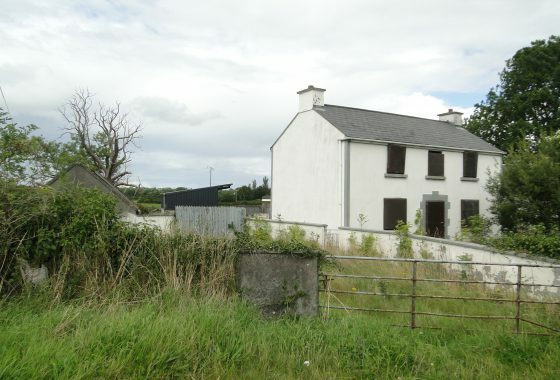 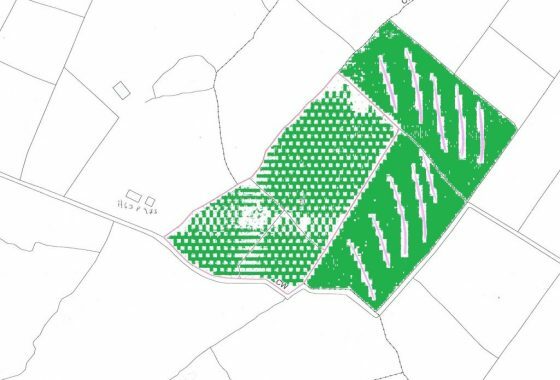 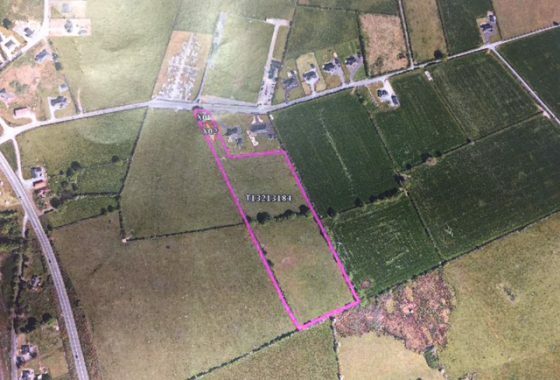 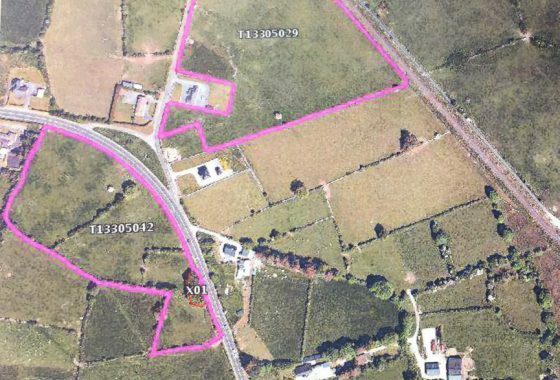 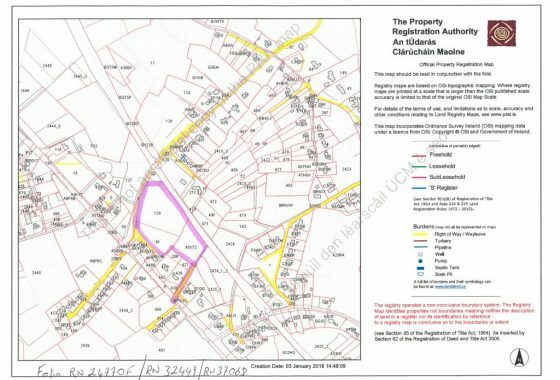 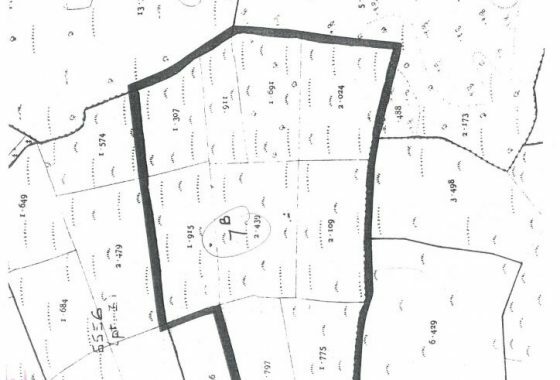 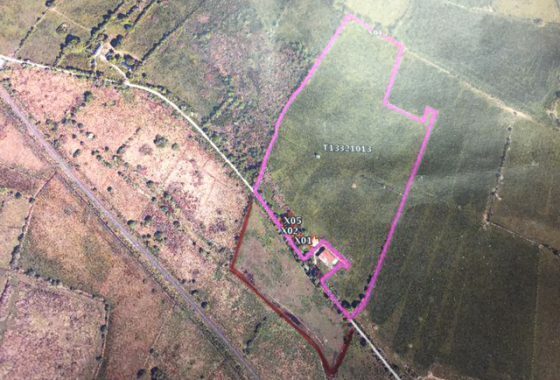 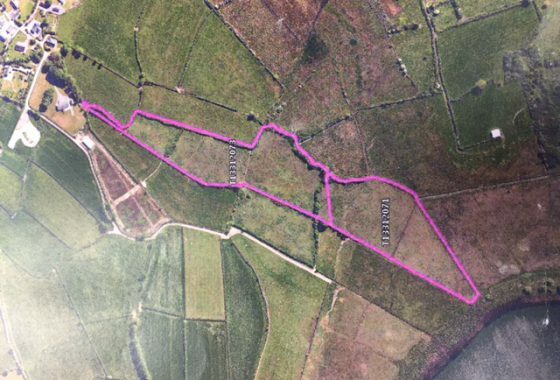 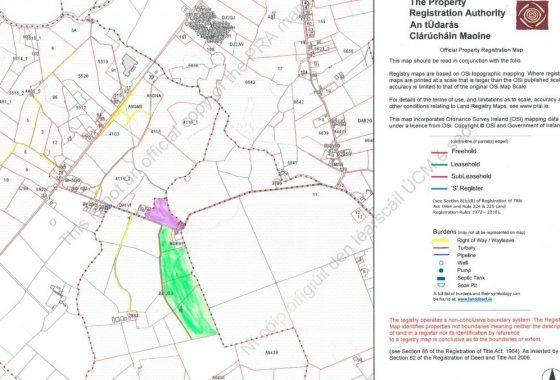 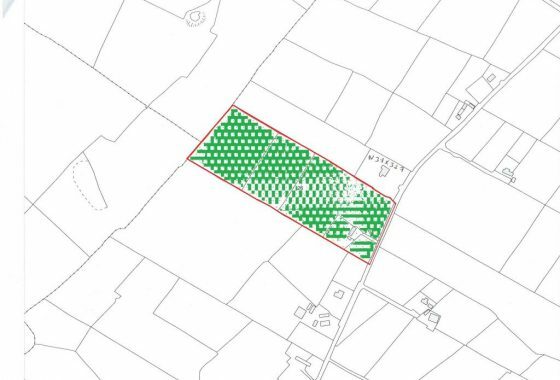 Development Land For Sale – 4.69 acres (1.90 hectares) Monksland, Athlone,Co.Roscommon. 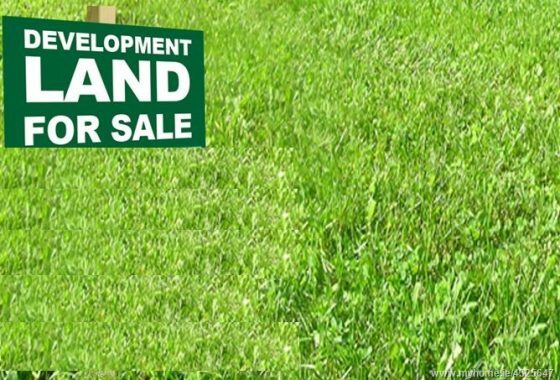 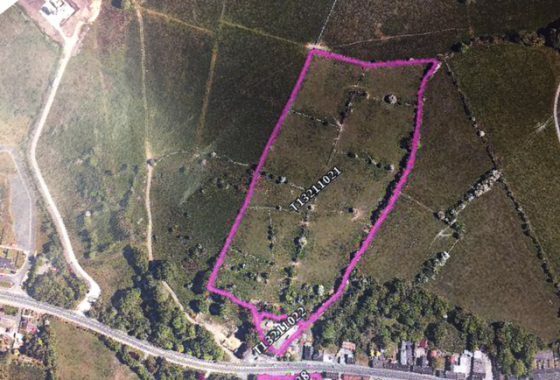 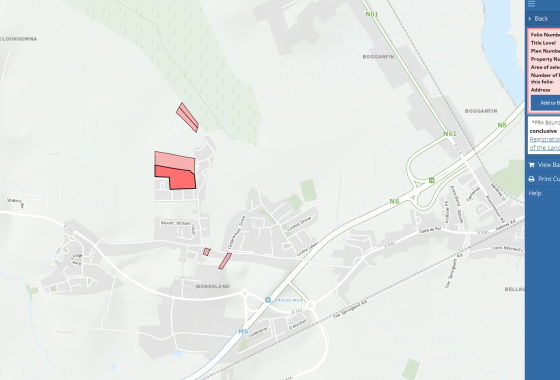 Development Land For Sale – 4.69 acres (2.71 hectares). 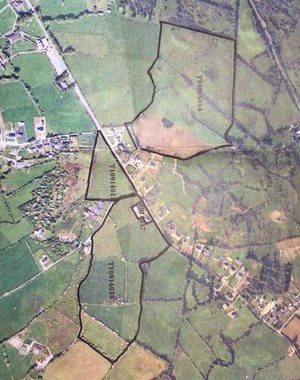 Knockanyconnor, Lecarrow, Athlone, Co. Roscommon. 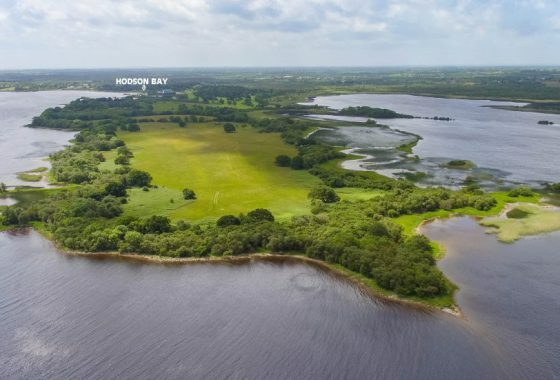 Yew Point, Hodson Bay, Athlone, Co. Roscommon. 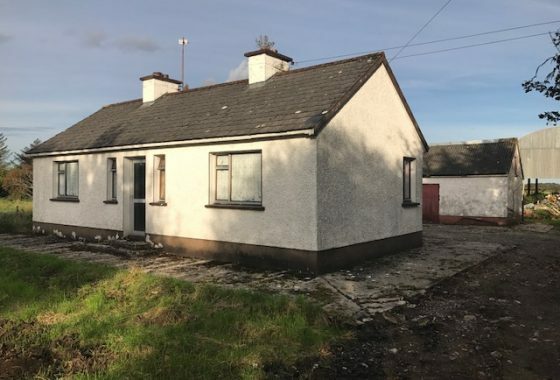 Cooltona, Portrun, Ballymurray, Co. Roscommon. 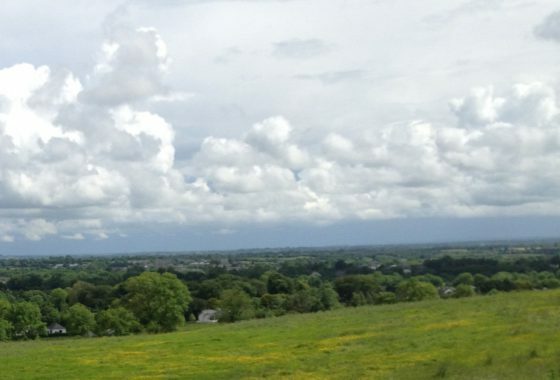 Kilachonna, Mount Temple Rd., Moate.